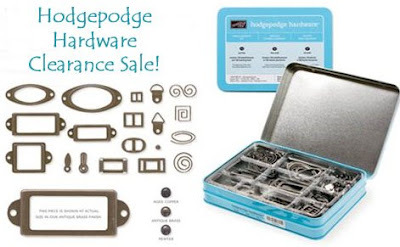 Hodgepodge Hardware Special - Stamp to the MAX! Don’t wait too long–these products are retiring and are only available while supplies last! sure hope silver shows up in the new catty! love it.